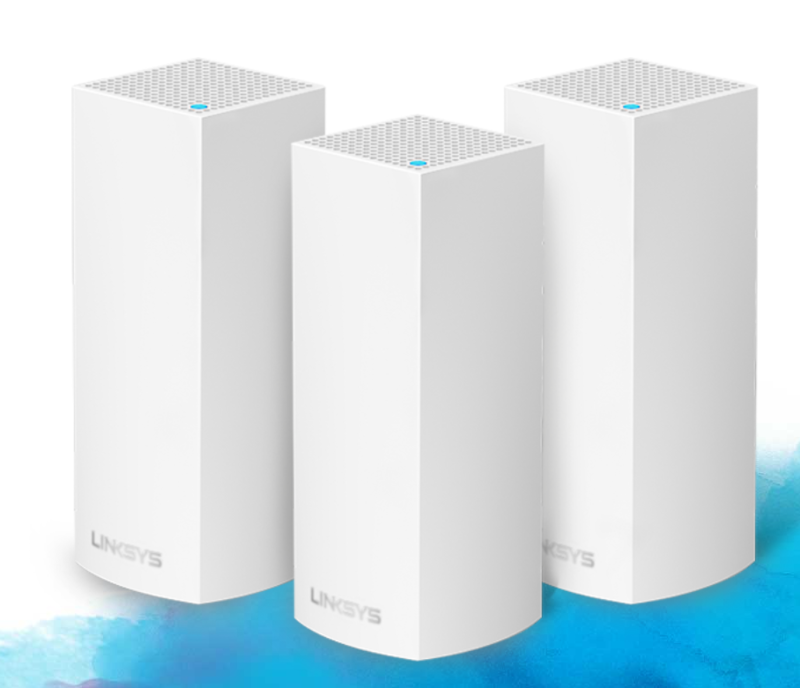 The Linksys VELOP mesh system is quite innovative, very easy to configure via the mobile application but also very stylish looking; its main purpose is to offer full wireless signal in the whole house at optimal speeds and besides the wireless connectivity it does also come with two Gigabit LAN ports for linking wired stations (such as printers, desktops, consoles, TVs and so on). Right after we have realized the setup procedure on the initial node which acts as a main router, the rest of the nodes will be added in a very simple manner, picking up the configuration automatically. If we connect to the main node and perform changes such as a new SSID name/password, the new changes will be automatically sent to the secondary and third nodes in a few minutes, without any user intervention. The mobile application is also able to change the name of the nodes (depending on the room we have them in or other custom names) or we can perform a Wi-Fi channel scan so the mesh system will move itself to the less occupied channel. At first we would like to thank Linksys for offering a sample of their VELOP Whole Home Mesh Wi-Fi System for testing and reviewing. “At Belkin International, we create products that help people realize the power of technology and make people’s lives better, easier and more fulfilling. This has been Belkin’s mission since our inception in 1983.